Fall might be our favorite season around here, and to celebrate we're bringing you all this new Fall Leaves Brush Pack! In it you'll find 10 different kinds of leaves brush files, from maple leaves brushes to oak leaves brushes, and so much more. Decorate your space with these colorful autumn leaves brushes! 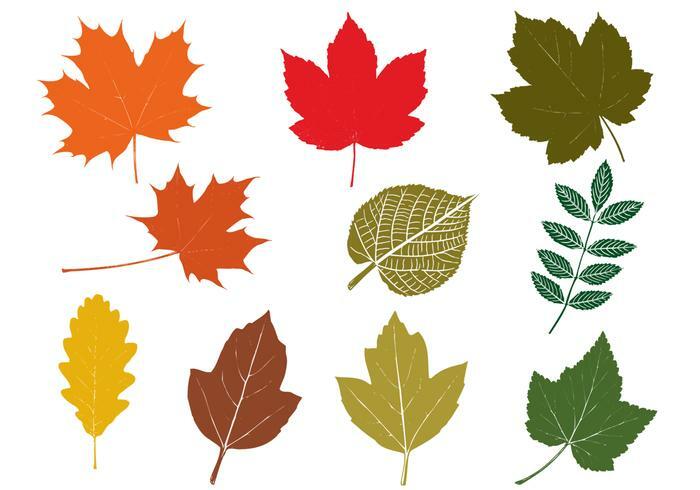 Head over to Vecteezy for the <a href="//www.vecteezy.com/holiday-seasonal/51221-fall-leaves-vector-pack/premium">Fall Leaves Vector Pack</a> before winter hits!